Excellent paved lot. Great place for an office building. 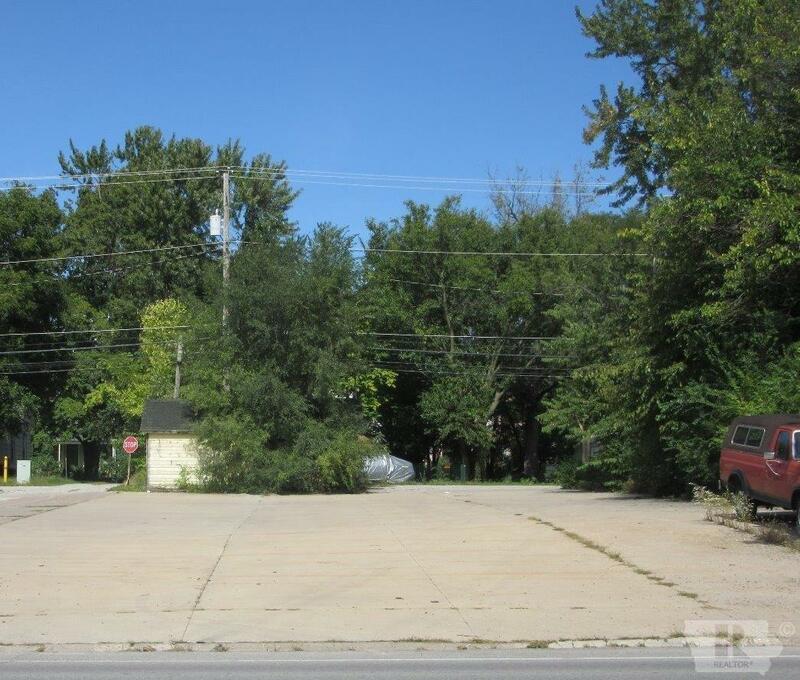 West side of lot is a platted city alley which makes for easy access to entire lot. Previously was used as Hy-Vee garden center.